Hello, just logged in for the first time. I'm in Merritt Island Florida. Where are You? 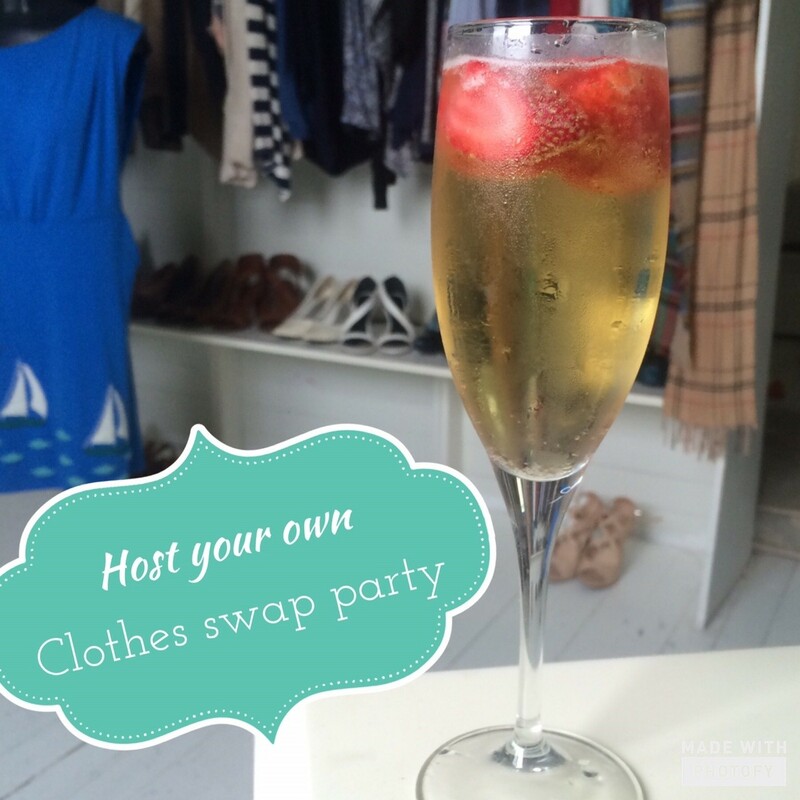 Clothes swapping sounds like fun, I like your fun picture, and it is cool.